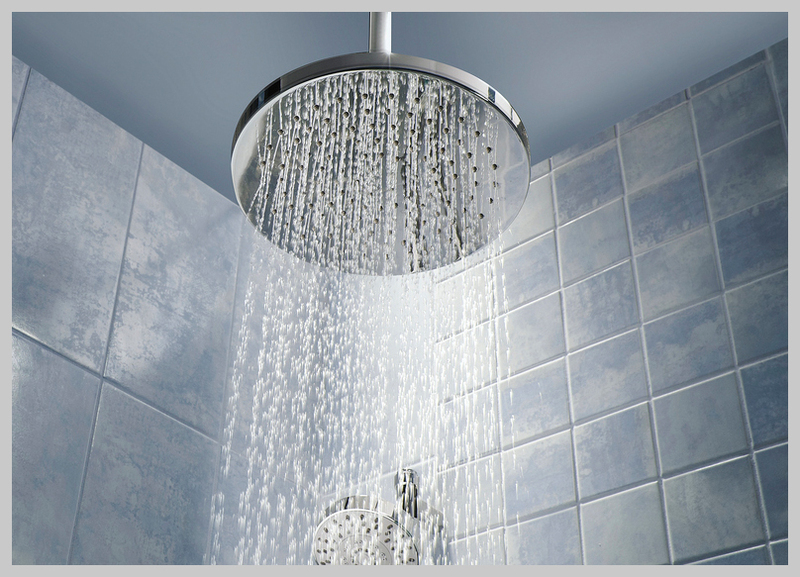 Reliable Plumber offers a professional shower replacement service around South London and Surrey. We provide a prompt and competitively priced service to ensure that if your shower isn’t working properly, it is repaired as quickly as possible. 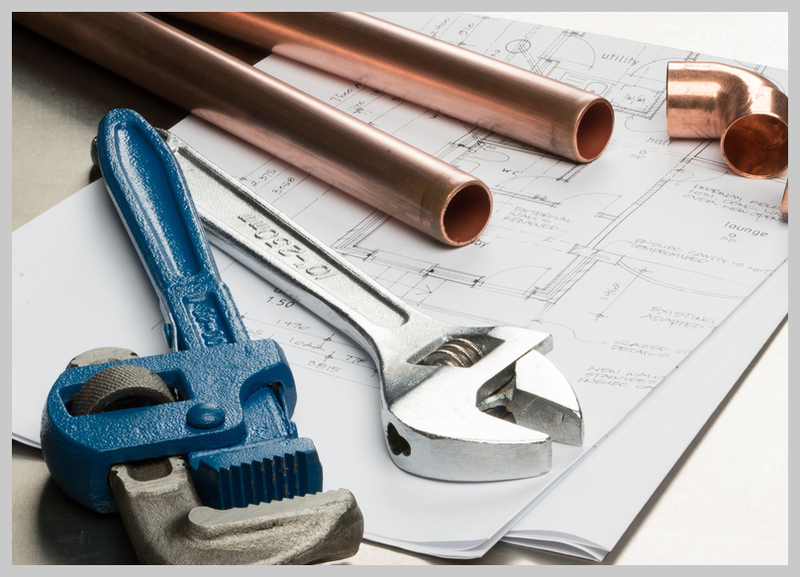 With many years of experience within the plumbing industry, we are the company that you can trust to take care of all your plumbing requirements. Our expertise enables us to fix and replacement any type of shower. If you are experiencing any of these issues then contact us today. We can provide free quotes based on your individual requirements. We are very flexible and can work around your schedule ensuring minimum disruption is caused. Whether you have a blocked up or leaking toilet, we are here to help. 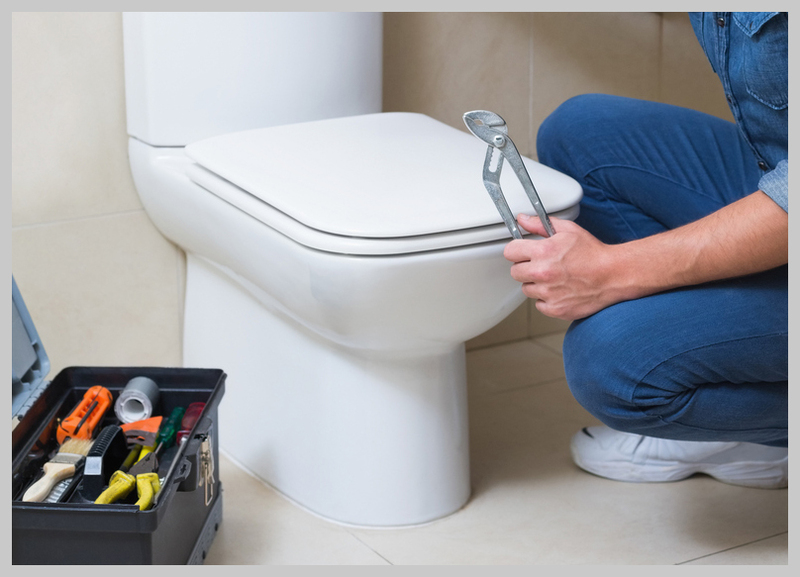 We can take care of all types of issues with your toilet & solve them quickly & efficiently. We can offer a professional & affordable shower replacement service throughout South London, Surrey and all of the surrounding areas. 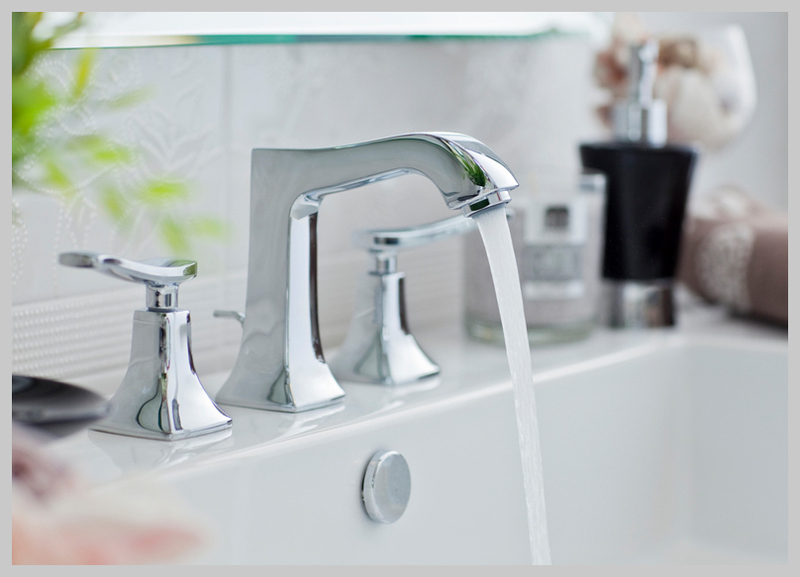 We can supply new taps in a variety of styles to complement your bathroom. We can also repair your old taps if they are faulty or leaking. If your water tank is cracked or leaking then replacing it is highly recommended. We can offer an affordable tank replacement service. GET A FREE NO-OBLIGATION QUOTE ON YOUR PLUMBING OR HEATING TODAY! For a reliable plumber in South London, Surrey and Kent, call the Reliable Plumber today for a quick and reliable service that's competitively priced. Free, no-obligation quotes available. We cover South London and all of the surrounding areas. Call us today for a free quote.